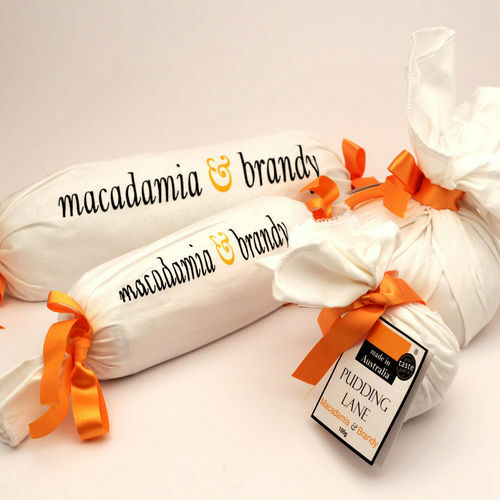 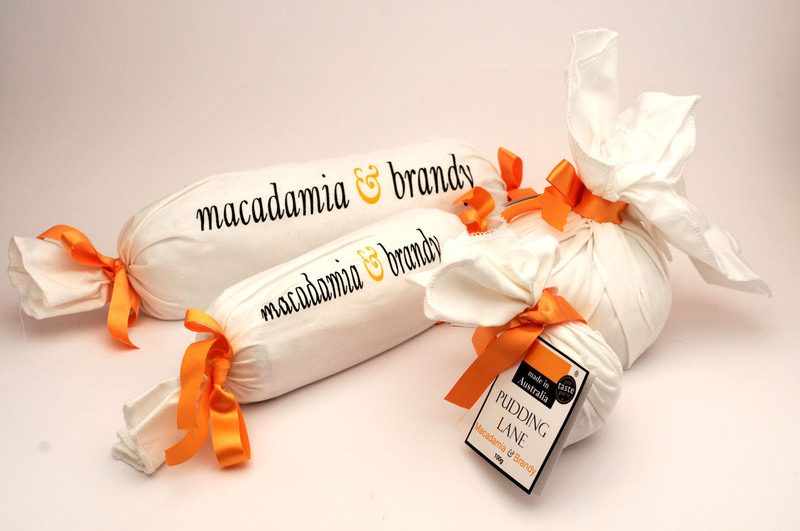 Pudding Lane Macadamia & Brandy Pudding is for the seriously indulgent who like moist full-fruit pudding luxuriously combined with rich golden Australian Organic Macadamia Nuts, matured Brandy and a little gourmet magic. . .